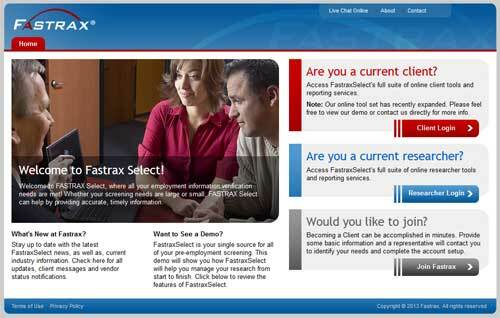 FastraxSelect users have long enjoyed ease of use, flexibility and security with their background checks. Now, the level of security will be even higher. 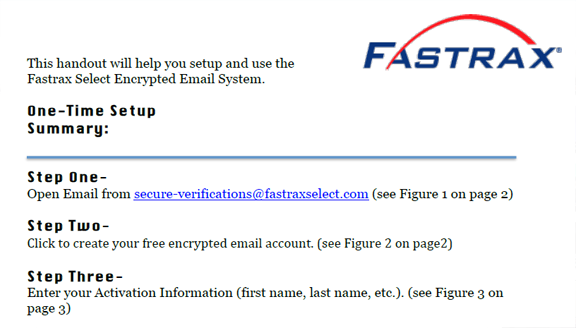 FastraxSelect emails with personally identifiable information, or “p.i.i.” will now be encrypted. 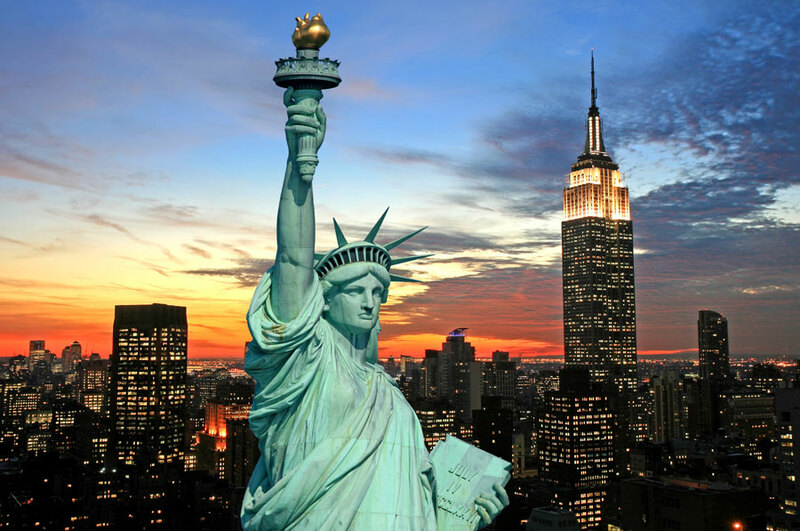 Most states now require that email encryption be used with p.i.i. Many of our clients have asked for it as well. After careful review, we’re ready to implement the highest level of encryption available without sacrificing ease of use. The short video at the link below explains what email encryption is, how to setup your encrypted email and how to access it once it’s setup. A printable guide to the 5-step setup is also available at the link below. Email encryption will be fully integrated by June 15th. As always, our Live Chat operators are available to help you with any questions.